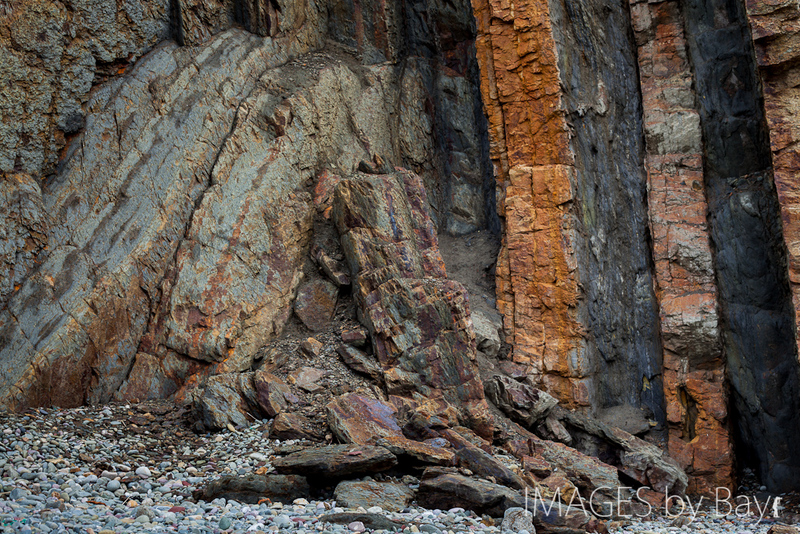 Spending a day photographing rocks and stones at Marloes Sands in Wales is a meditative experience. 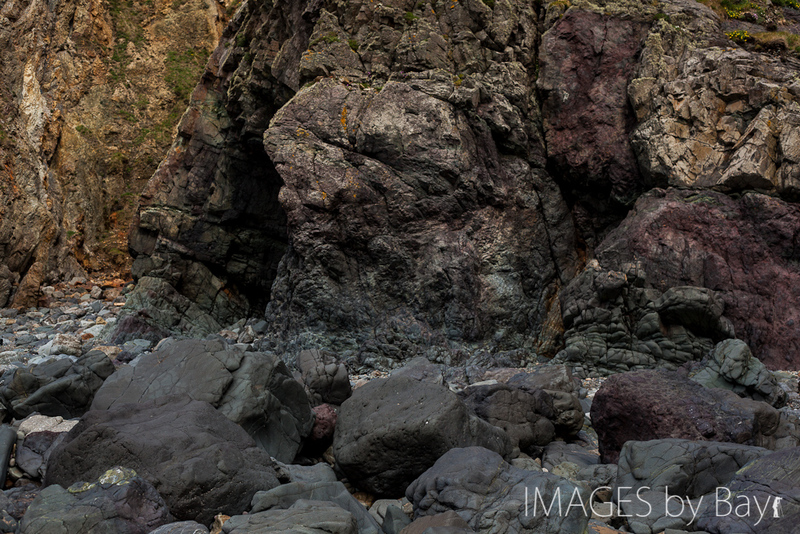 We visited this beach without expectations and were quite surprised – its tremendous beautiful and there are so many rock formations and different stones that you could spend an entire day looking and exploring. We arrived at low tid when you can walk along the sandy coast and enjoy the views from the beach – a clever choice. 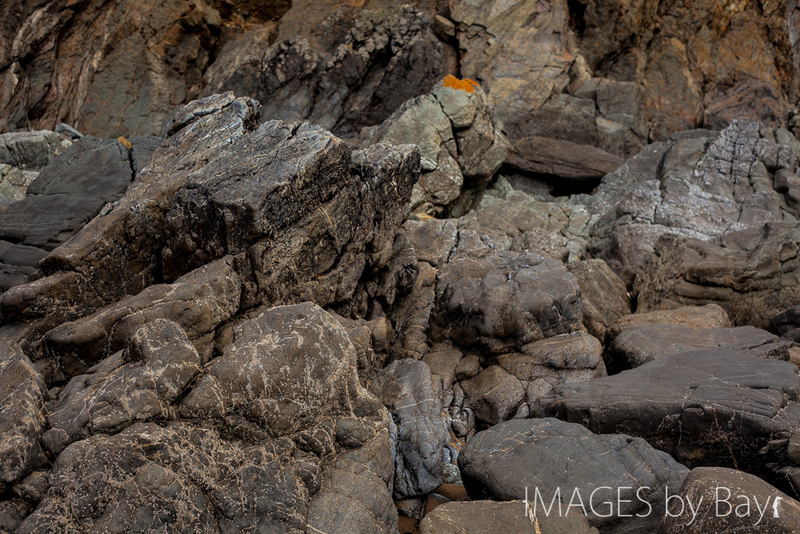 I’ve put together a series of three images I particular like to show the diversity. I also like how all the images are so difficult to scale, the great textures and the overall tone! As a small challenge I only brought the Canon 5D Mark II and the 50mm f/1.8 lens – back to basics and no advanced zoom to distract the pleasure. It’s a challenge because you are limited in terms of field of view so you will have to walk more and look for interesting compositions that will fit the frame. On the other hand you feel more connected to the things you want to photograph.